Your urban commute just got easier. 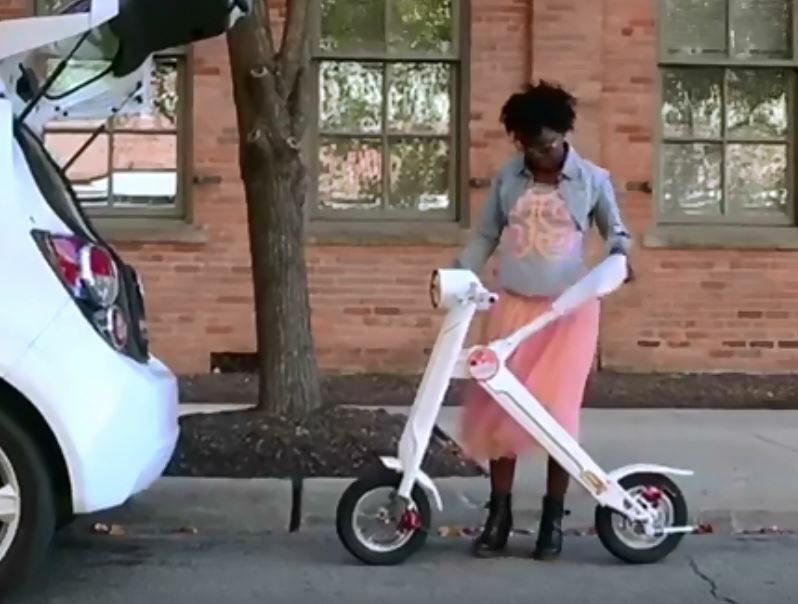 The Uber Scuuter is one of the first electric, foldable scooters with a top speed of 15mph and covers a 27-mile range per charge. Its foldable design makes it easy to store in your car, bus, train or office. Fold it up and take it anywhere!